I served in Army Ordnance Corps Centre, Trimulgherry, Secunderabad as Senior Regimental Medical Officer from 1978 to 1984. 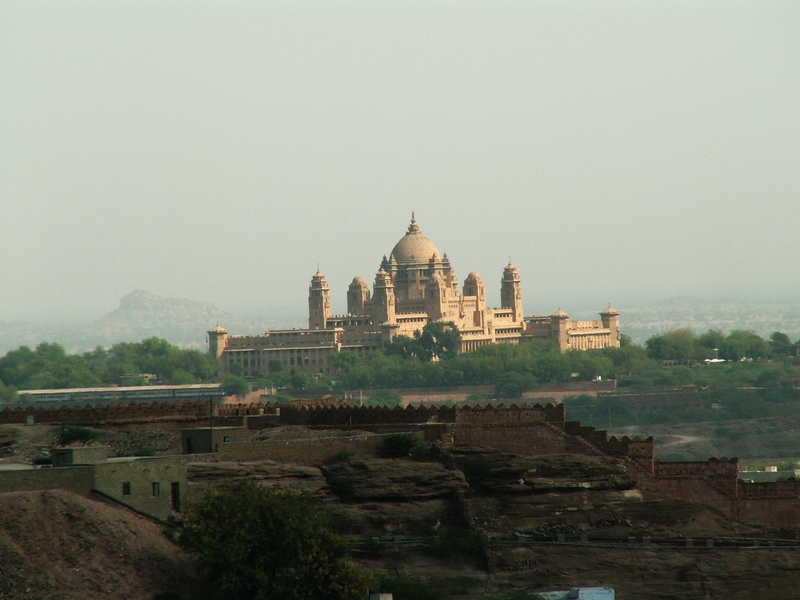 During January 1979, I passed through Jodhpur while officiating as an umpire on behalf of HQ Southern Command to evaluate Medical Battalion’s performance in army training exercise. 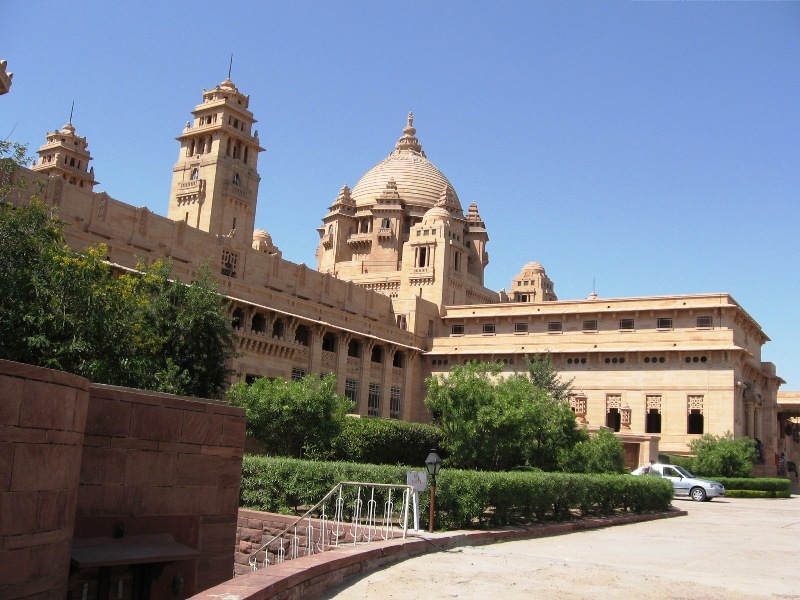 At that time, I missed opportunity to visit Jodhpur’s Umaid Bhavan Palace. 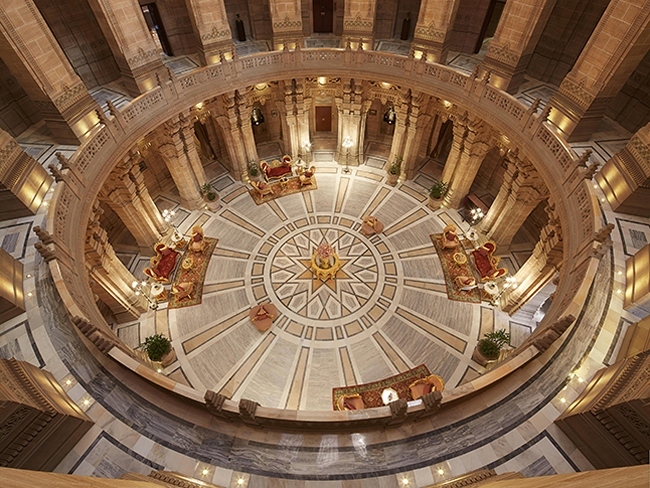 Now, I am pleased to share a few photo images of that Palace which got voted the World’s Best Hotel. 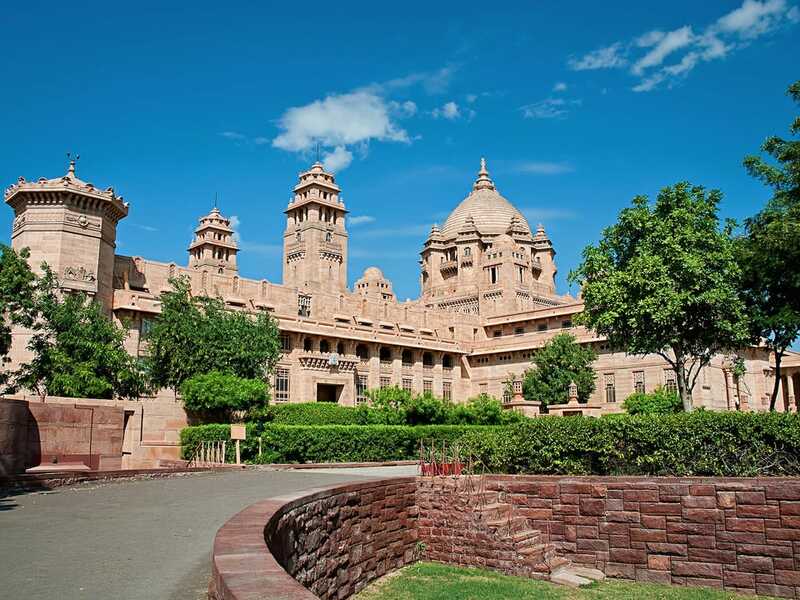 Umaid Bhawan Palace in Jodhpur, Rajasthan, has been declared the worlds best hotel of 2016 by TripAdvisors Travelers Choice. 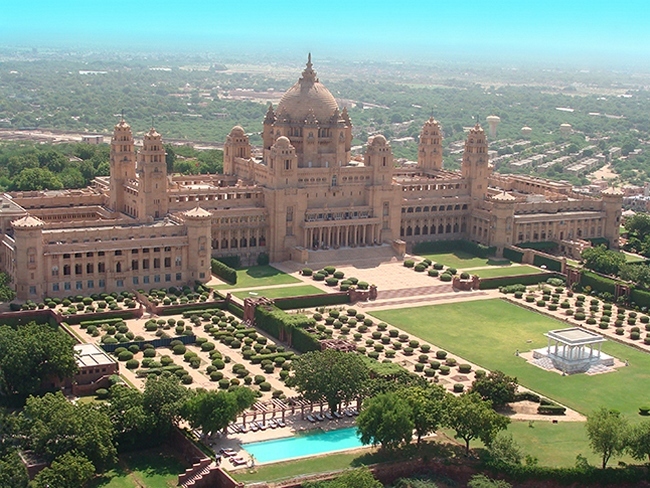 The palace which was once called Chittar Royal Palace, now operates as a hotel. 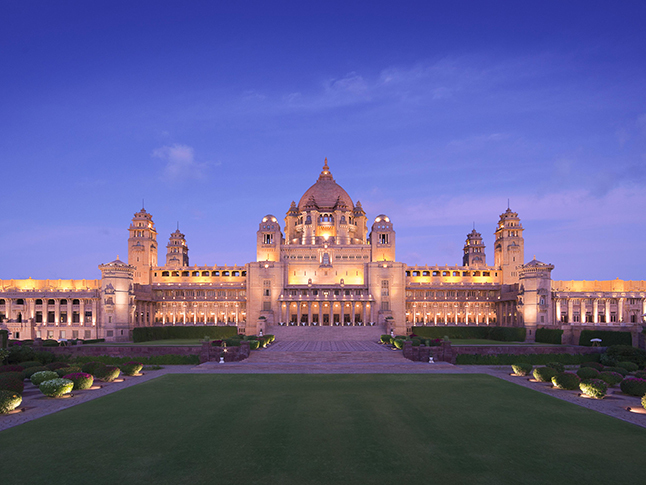 The palace contains 347 rooms and stands on 26 acres of lush land. About 2,000 to 3,000 people were employed to build it. 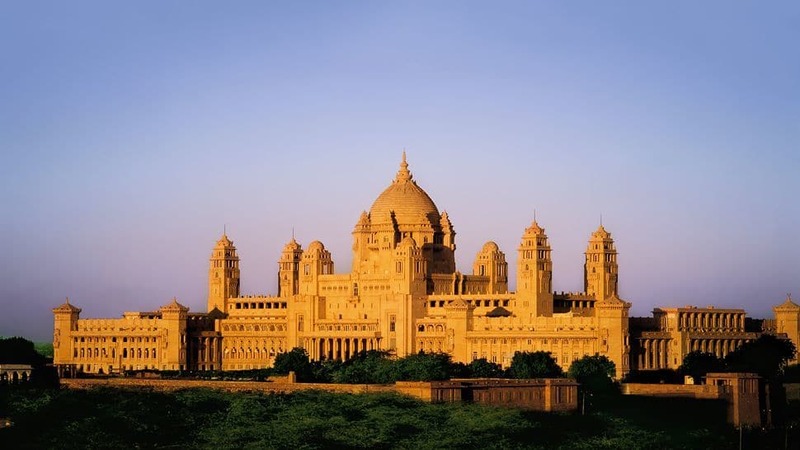 The palace was built with “dun-coloured” (golden-yellow) sandstone with two wings. 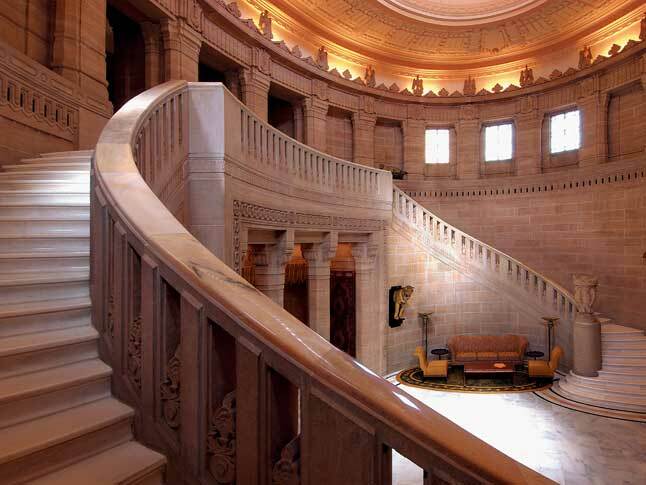 Makrana marble has also been used, whereas Burmese teak wood has been used for the interior wood work. 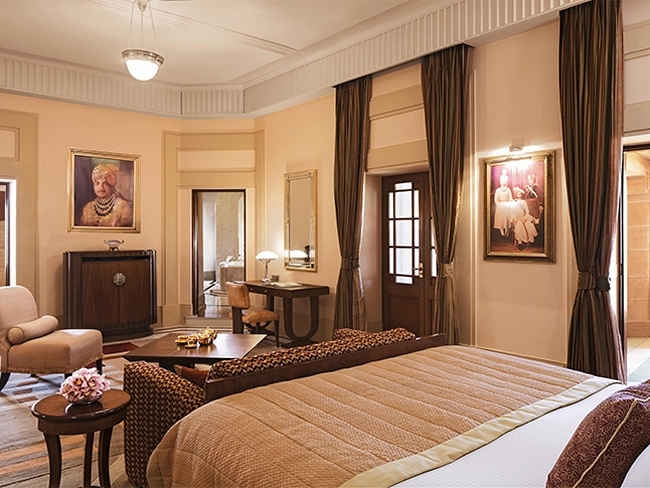 The tariff for a standard room is Rs 44, 987 per night for two adults. 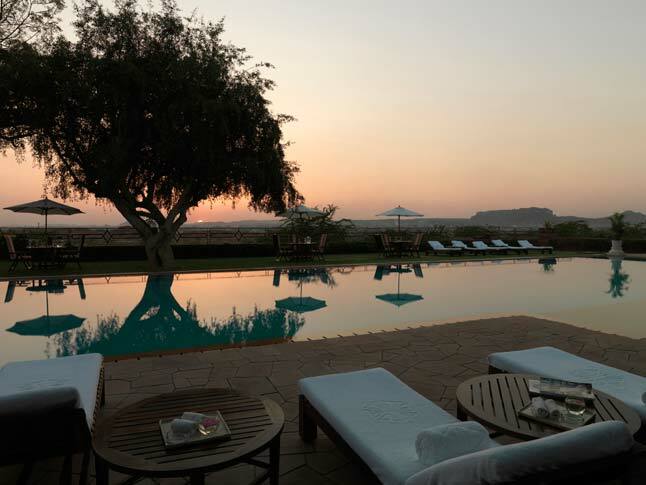 The suites, however, will burn a hole in your pocket, being priced at Rs 1,18,900 for a single night! 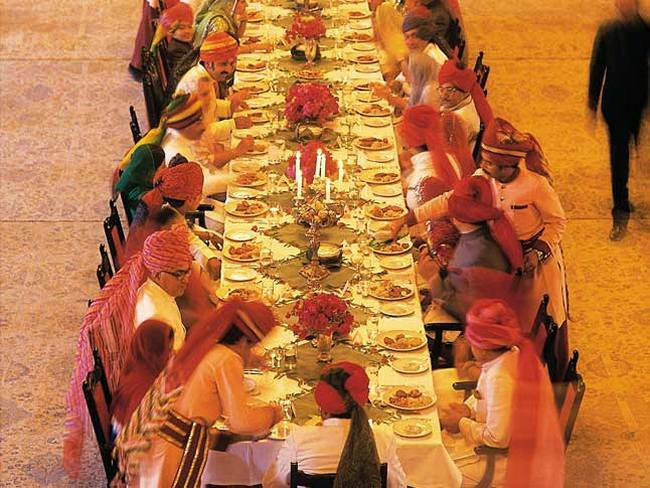 This is how they set the dining table! Their courtyard looks straight out of a fairy tale. 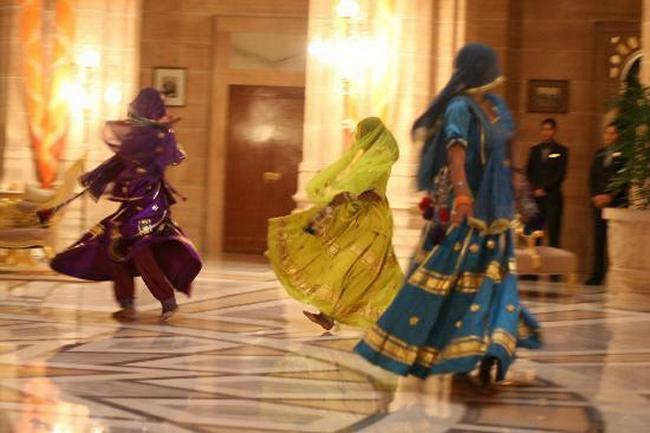 Youre welcomed with dhols, drums, a welcome dance and champagne. 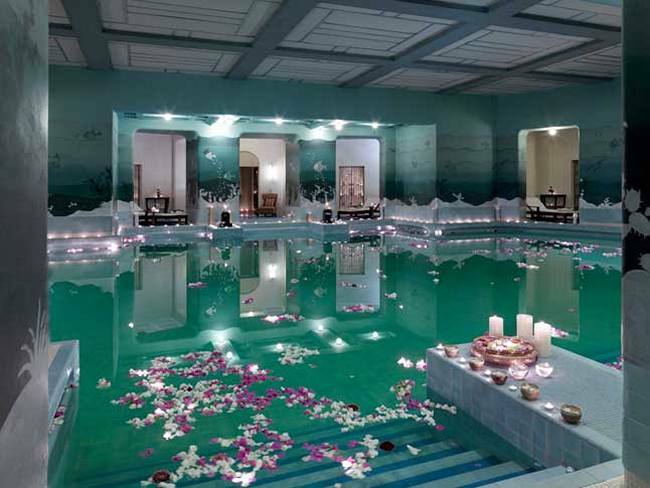 They have a Zodiac Pool, which is an exotic pool where you can spend hours. The palace is the first choice for celebrity weddings. Liz Hurley’s extravagant marriage with Arun Nayyar made the palace famous among international celebrities. 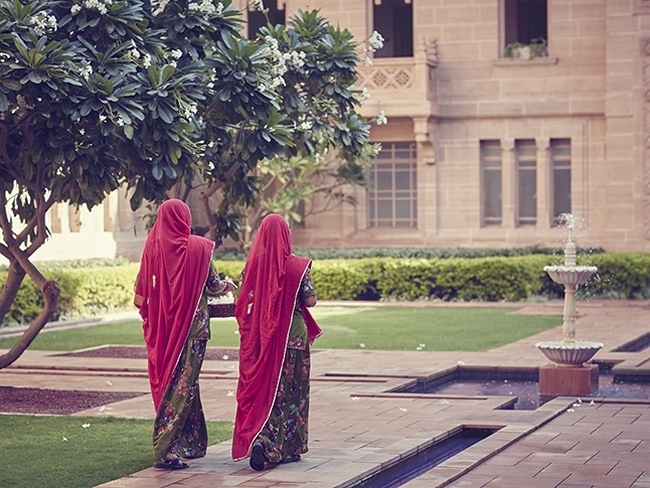 The palace is still home to the royal family of Jodhpur.